Apple’s iOS software has extensive features than earlier iOS. Among all good iOS 10 features, Siri’s third party (iOS 10 SDK) application supports is excellent. There are many apps now users can do via Siri. The user can make a request and get a reply by Siri. Same way, PayPal became an app that supports Siri. PayPal is a simple and very secure digital payment app for iPhone, Android, and the web. PayPal’s iOS version is a mind-blowing update for All PayPal iPhone users. It has been revamped and allows Voice command Supports. So let’s next time Use Siri send money with PayPal on iPhone in iOS 11 or later. 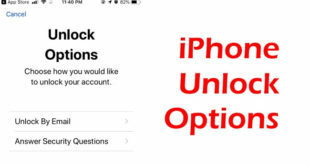 Please Note: Before below steps make sure you have latest PayPal app on your iPhone. Step 1. 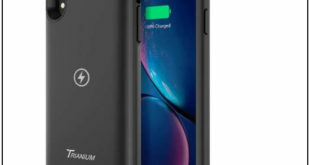 Let’s Press and hold the Home button to summon Siri. Step 4. Tap on Yes for allowed Siri to access your PayPal data. Step 5. Now you will have to Select the email or phone number of the person you want to send money. Step 6. Hit Send when the confirmation screen pops up. In short, now Siri become more useful than ever before. 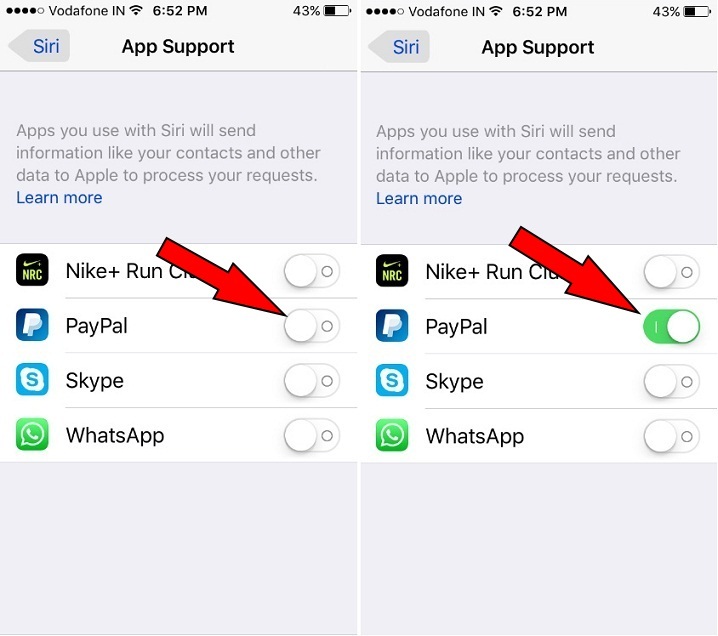 If you ever try to send payment using Siri with PayPal and Siri not responding for PayPal then take your eye on given steps. Go to Settings – Tap on Siri – App Supports – Check out toggle next to the PayPal is ON/ Green. 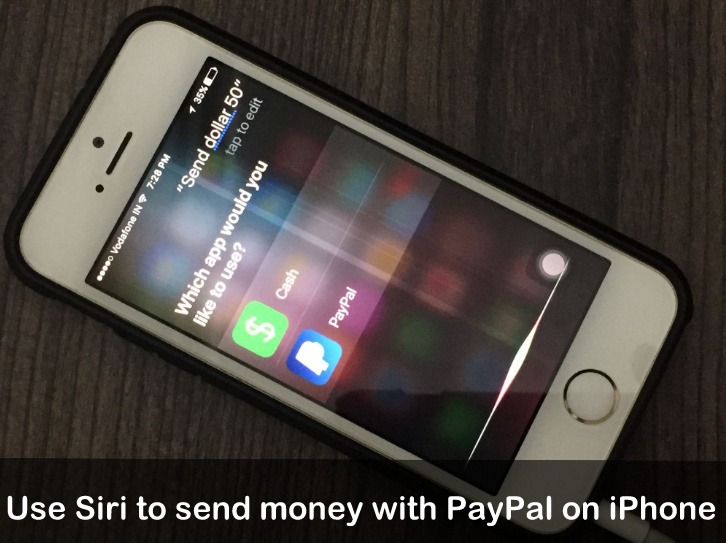 Let’s share your feedback how’s feeling by using Siri to send money with PayPal on iPhone. Drop your reply in the below comment box.